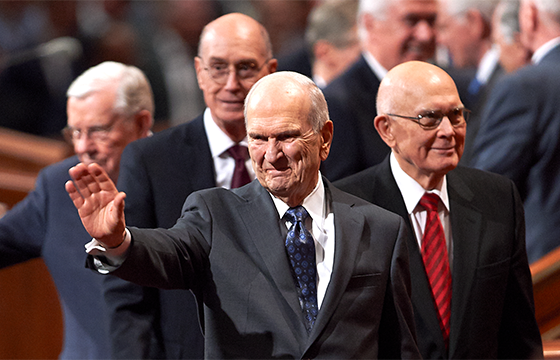 The St. John's Branch (a small congregation) of The Church of Jesus Christ of Latter-day Saints was created in 1957, and through the next decade it grew to 92 members. Other branches in the province include Cornerbook and Gander. About half of the converts to the Church in this area are immigrants, often from Eastern European countries. While Church members in the area continue to practice their faith, unemployment and economic difficulties hamper increasing their numbers.